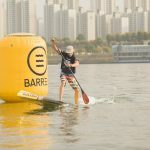 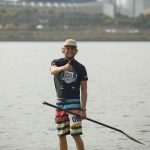 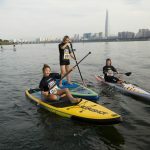 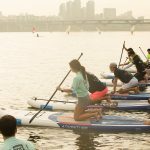 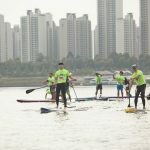 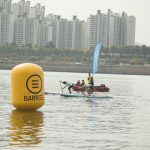 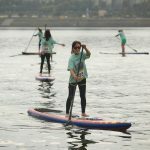 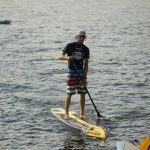 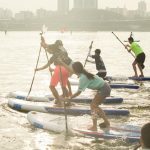 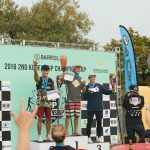 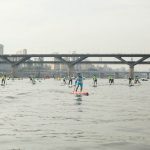 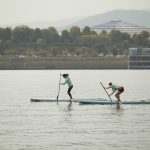 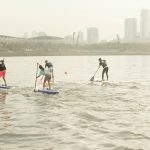 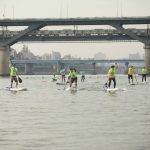 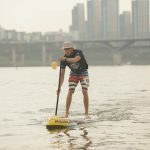 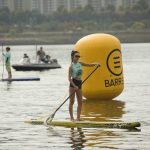 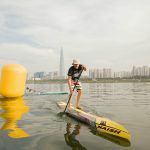 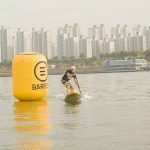 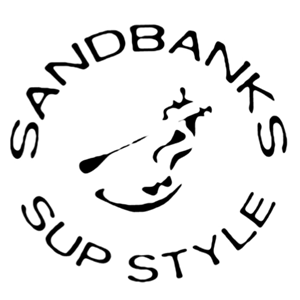 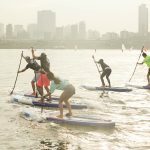 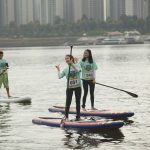 Last year we were impressed by the look and organisation of the SUP Korea Championships. 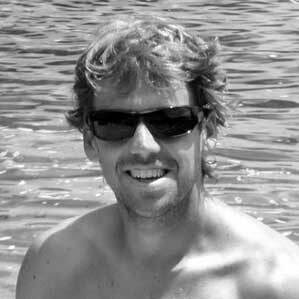 And it obviously caught the eye of one of the worlds best too. 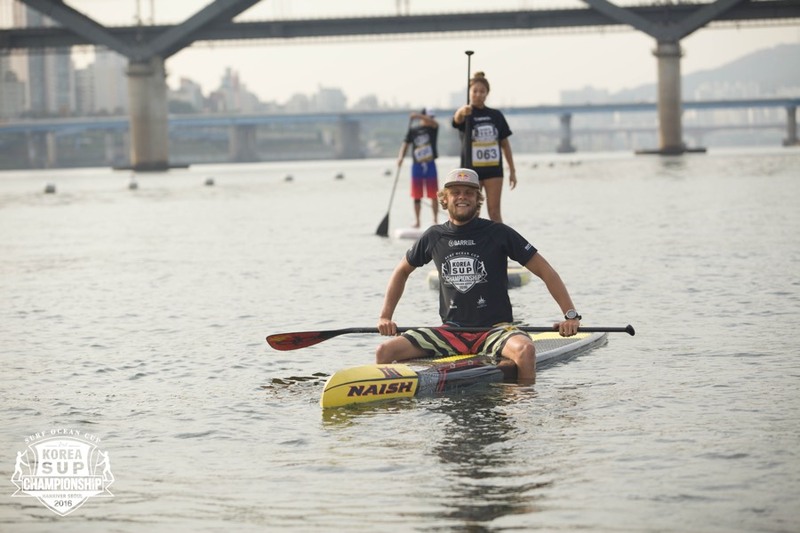 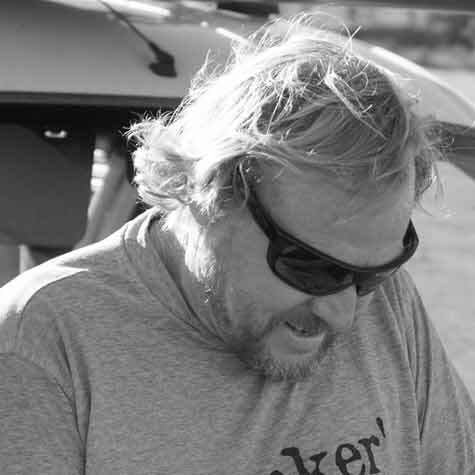 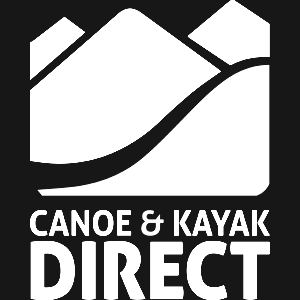 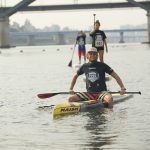 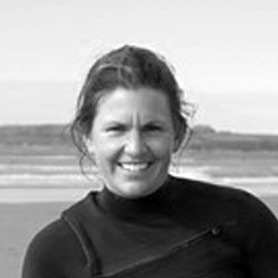 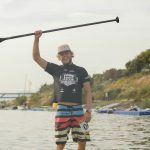 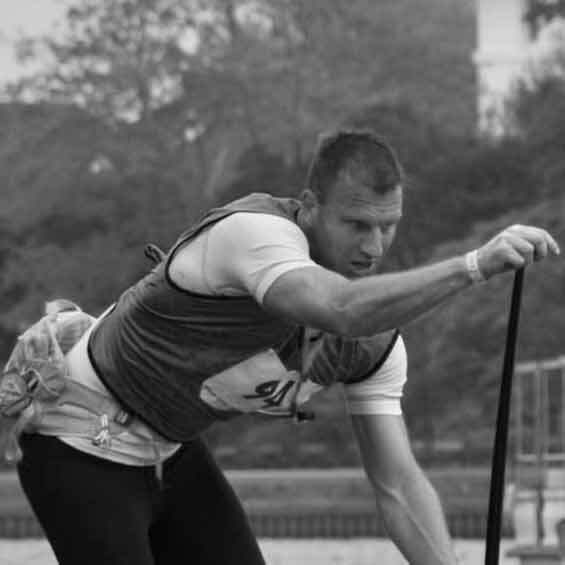 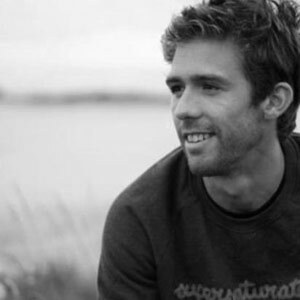 Casper Steinfath was there to take part in this years event, along with many other passionate paddlers. 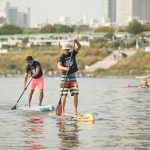 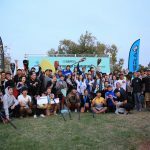 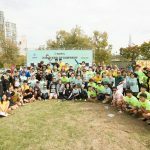 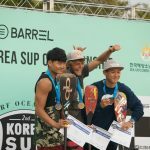 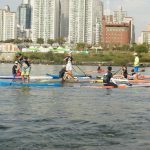 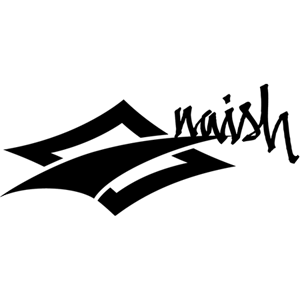 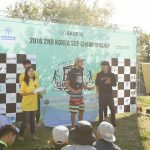 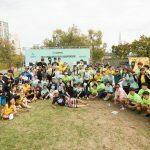 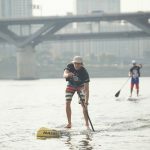 The SUP scene in Korea is getting stronger and surely the 2017 event will see more big names getting behind the SUP Korea Championships.